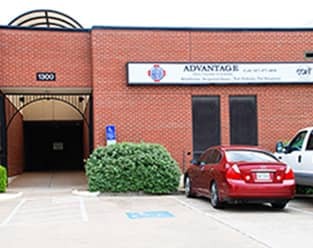 With main locations in Dallas, Fort Worth, and San Antonio, we serve patients from around the United States as well as from around the world. For your convenience, we have contracts with hotels and other housing opportunities for those in need. If you live locally and are looking for directions, please click on one of the Get Directions links below. We are committed to providing the most efficient and advanced treatments combined with unprecedented customer service.